PT interviews Gig-FX founder and CEO Jeff Purchon about pedals, Peter Frampton and True Bypass. Plus a Naked Raygun GoW and much more! Download here! Matt Stevens is a guitarist who has gotten a ton of internet buzz over the lost couple years with his great albums Echo and Ghost. He talks to PT about looping, guitar playing and the new album in the works. 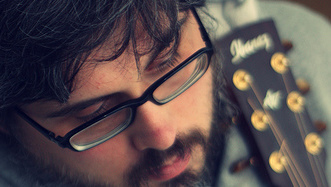 Be sure to check out his site: http://mattstevensguitar.com/ and pick up the albums! Download here! It’s Boutique Bliss! 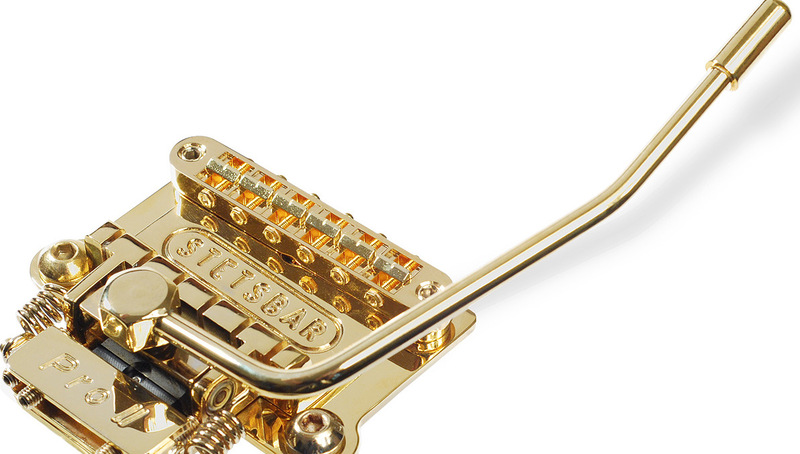 This time, Larry talks to Eric Stets, creator of the Stetsbar trem. Listen to hear the hows and whys of his invention and why you’ll want to check it out. Plus, Pipes and PT chat about BlissStock, Rory Gallagher and more! Download here! 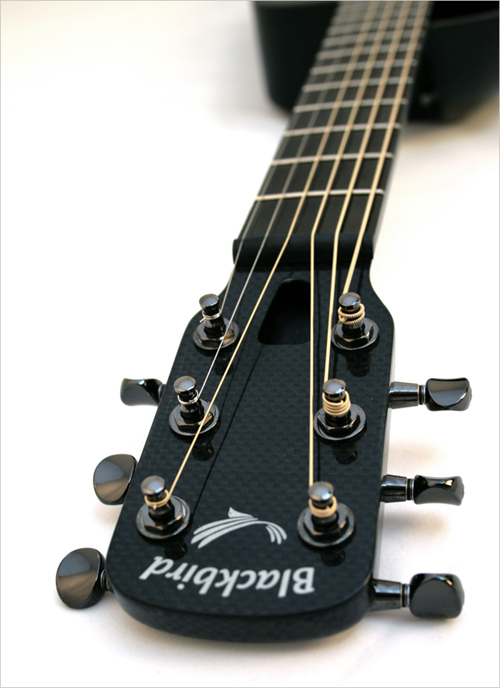 Larry sits down with Joe of Blackbird Guitars to discuss how carbon fiber is used to make travel guitars you’ll want to stay home with and much more! Plus, rock bios and album picks. Download here! 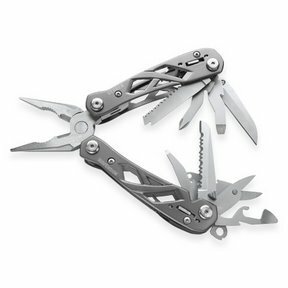 We all have tons of guitar related accessories, tools and paraphalia, but what do you need to bring to your next gig? Guitar tech extraordinaire Gavin Downie is here with the answers. Plus Pappy reviews the Flatline Vistaglide Custom. Download here! Episode 195: Horsepower! Horsepower! with Skinny Jim Pipes and Pappy dig into the ‘album of the month’, Horsepower! Horsepower! 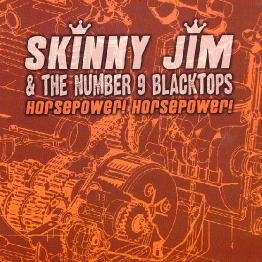 by Skinny Jim and the Number 9 Blacktops. But they are not alone. Rockabilly maniac Skinny Jim joins the conversation with the inside scoop. Download Here! Episode 193: The Gretsch Episode! 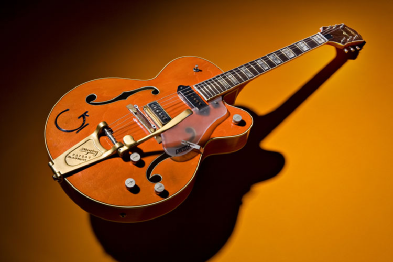 Break out the bowling shirts and the pomade, cause it’s an entire episode all about Gretsch! We talk to Joe Carducci of Gretsch, explore the history of the company and feature TWO Gretsch-playing GoWs. Download the episode here.